Vita Impact is live on MeasureUp! 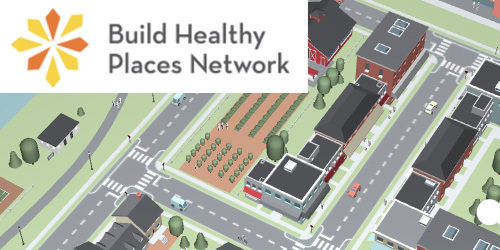 Build Healthy Places Network’s resource page that offers a collection of some of the best mapping tools for community development and health. The Vita Health and Wellness district VitaImpact website is an interactive tool, designed to show linkages between targeted social initiatives and the many other aspects by which they can broadly impact a community. Although the site was designed to reflect the variety of efforts at work in the Vita district of Stamford, Connecticut, it is configured for application to any community and is intended to be a ‘living’ site where content and linkages are continuously updated so that successive visits are never the same! Please see our helpful introductory video presentation. 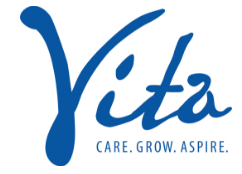 Our “village” is tagged with seven of Vita’s key program initiatives: Community Building; Revitalized Public Housing; City Improvements; Communal Farm; Health Care Access; Small Business & Jobs; and Parents as Co-Educators. Clicking on any of the tags will bring you a description of the program activity, along with a few facts about its purpose, partners and any outcomes measured. Under the program title you’ll see an array of icons to depict the Impact Areas that are activated by the program: some with as few as three and others with as many as nine impact areas! Click on any of those icons (at the bottom left) and you’ll find a detailed, “Vita-centric” description along with a “more” arrow which is a short cut to the program initiative that it is linked to. Additional links embedded in each definition and drop-down screen will bring you to our many descriptive resource materials, including studies, videos, images and reports that support each one.